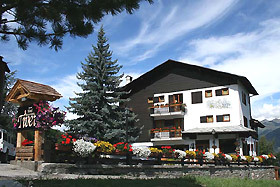 If you are looking for a hotel in Pila in Aosta Valley, for your winter or summer holiday, the Tivet Hotel is the ideal structure. 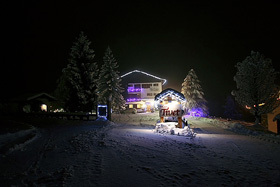 Near the ski slopes , the hotel Tivet offers all the tranquility and serenity of a typical holiday to the mountains. The hotel is equipped with every comfort and in particular with a beautiful SPA where you can relax in the sauna and Jacuzzi, all after a longand fun day of sport in Pila. 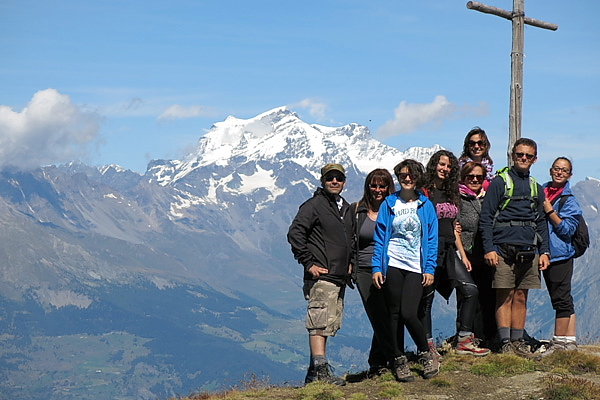 If you love skiing, mountain trekking , hiking or mountain biking , Hotel Tivet in Pila is the ideal place to organize your vacation. We are at your our disposal , contact us today. 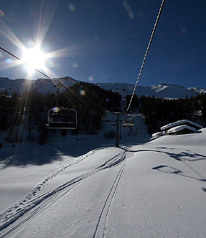 We wait for you in Hotel in Pila for a memorable vacation!